MEMPHIS, TN (WMC) - A WINTER WEATHER ADVISORY is in effect Wednesday through Thursday morning for most of the the Mid-South. This means snow, sleet or a wintry mix are all possible with light accumulation in some areas. Some roads may become slick by Wednesday night. 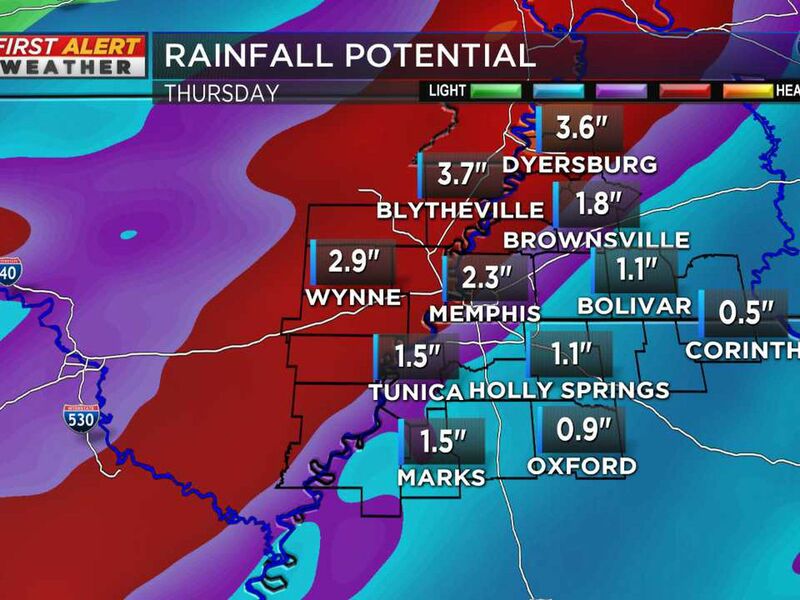 WEST TN: 1-2” Includes Memphis, Brownsville, Dyersburg and Covington and maybe Somerville along with smaller surrounding communities. 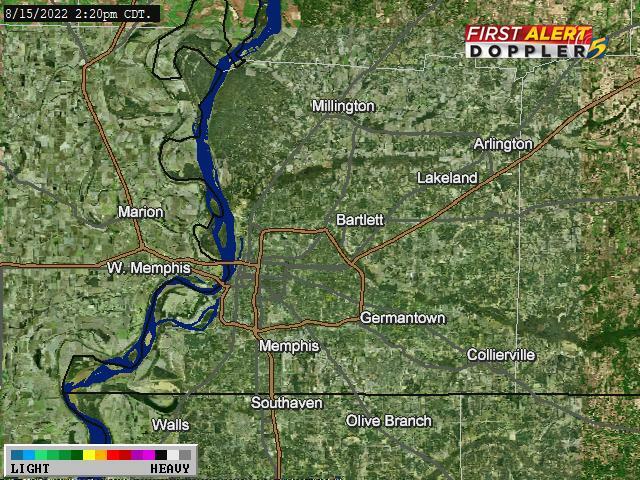 Memphis and Shelby County could see ½ inch to 3 inches. NORTHEAST AR: 1-2” Includes Marion, West Memphis, Osceola, Blytheville, Wynne, Jonesboro and Harrisburg along with smaller surrounding communities…mainly north of I-40. NORTH MS: Dusting – 1” Includes Clarksdale, Helena, Tunica, Senatobia, Hernando, Southaven, Olive Branch, Holly Springs and smaller communities around these towns. 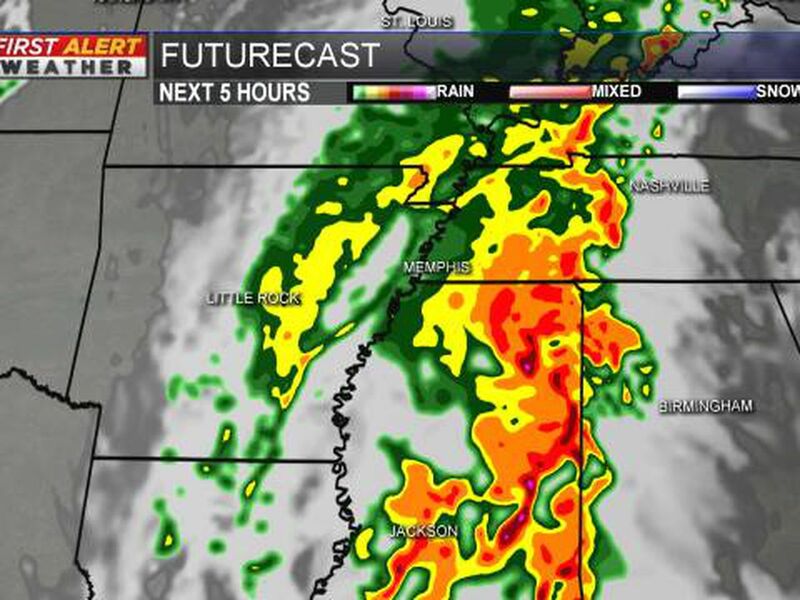 Latest forecast data shows a start time between 1 p.m. and 9 p.m., so timing will vary by location. Areas in northeast Mississippi up to Selma, Tennessee may not see much of anything. ***AMOUNTS WILL VARY BASED ON LOCATION…these are estimates based on the latest weather data. ***We are not forecasting accumulating snow for everyone in the Mid-South. We are showing which areas have the best chance. Everything depends on the track of the low. Be sure and check the WMC Weather App for future updates.